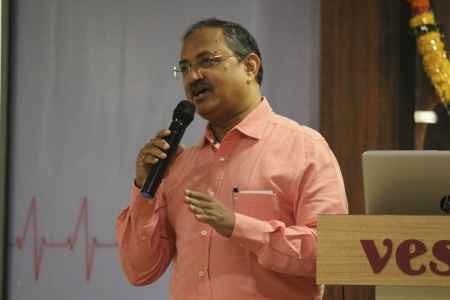 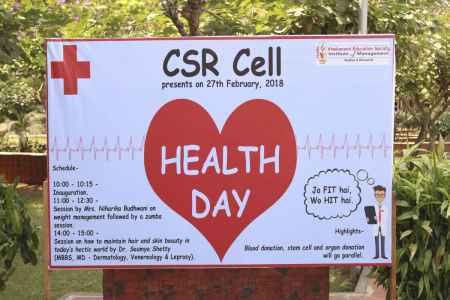 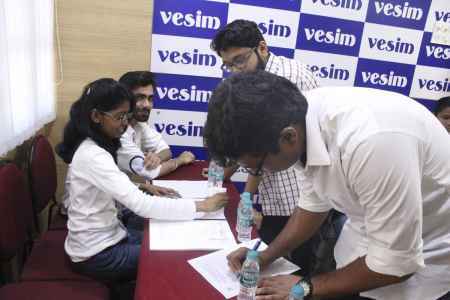 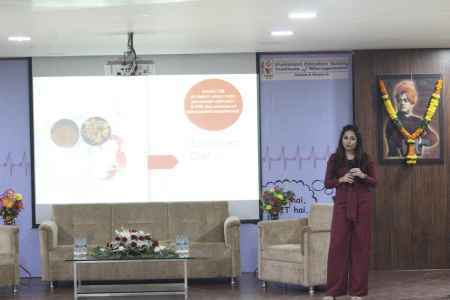 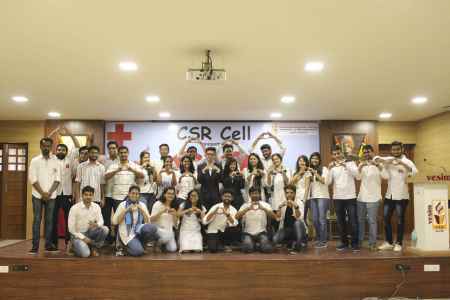 VESIM's CSR cell organized Health Day on 27th of February in college campus. 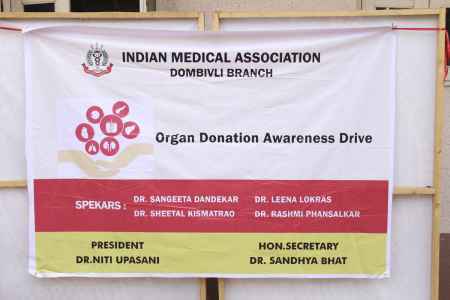 Event included Blood Donation Camp in association with Sion Hospital, Stem Cell Registry Camp in association with MDRI and Organ Donation Camp in association with Indian Medical Association Dombivali with these camps two expert lectures on health and beauty were also organised by renowned dietitian and skin expert followed by Zumba Session. 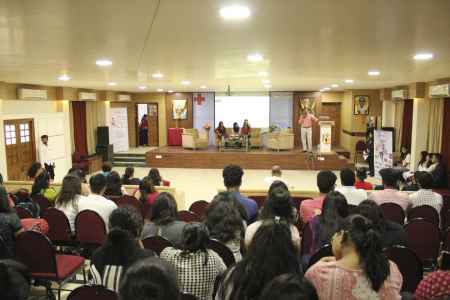 Students, teaching and non-teaching staff enthusiastically participated in the event. 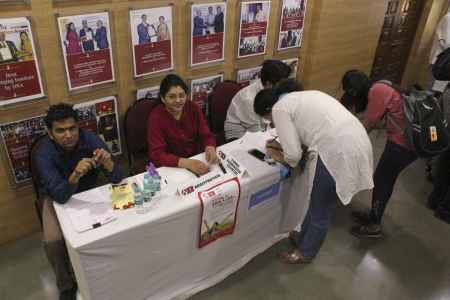 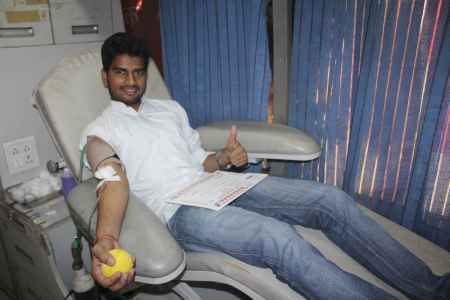 Total 41 participants registered themselves for Organ Donation ,79 participants registered themselves with MDRI and 50 volunteers donated blood.